Most of us go to the airport because we’re on our way somewhere – or occasionally to pick up friends or family – but do you ever visit the airport? I know I don’t go unless its for a reason, so it was novel for me to head to Toronto’s Billy Bishop Airport for a visit to see Want Passport, the first retailer at the island airport. Since the airport is located very close to downtown, its become a favourite for travellers, but its main focus has been the short haul flights and accessibility. With its success, now comes retail – in the stylish form of Want Passport. Curated with the knowledge of stylish international travellers in mind, the boutique and its two departure lounge outlets are showcasing interesting objet. 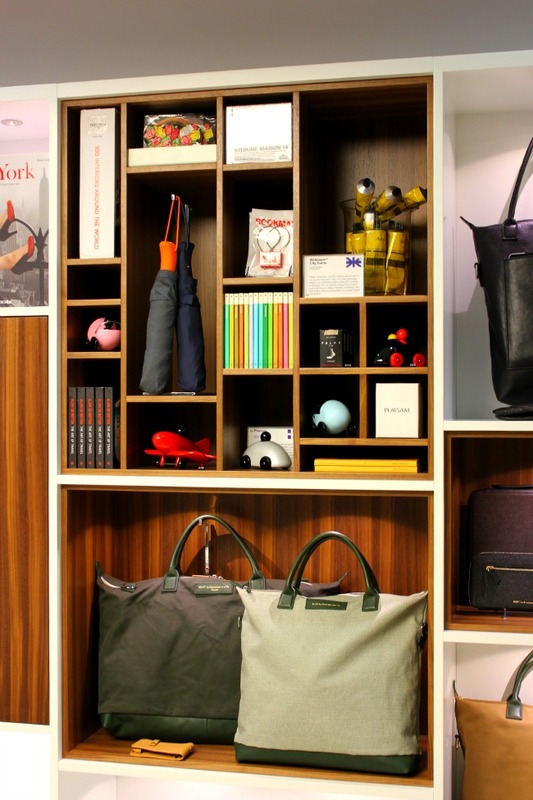 Since the boutique is a small footprint, it has a specific selection – bags and accessories from WANT Les Essentiels de la Vie, gift items from Tom Dixon and beauty items from Aesop. 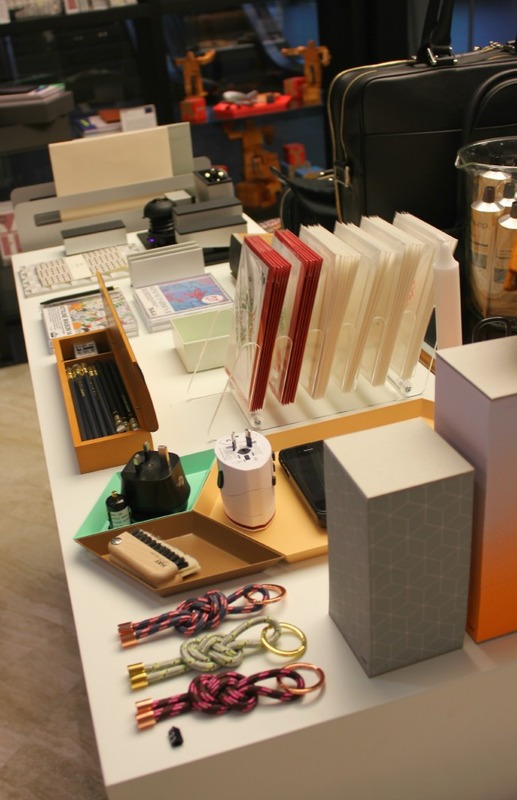 There’s a few magazines, stylish passport holders, hip stationery and cool gift items. Unlike most airport shops, this resembles a high street shop, instead of promoting one brand or finding a motley assortment of Canadian or Toronto souvenirs. Don’t expect to find a loonie section or bargain basement items – but for those who are looking for something unique, its definitely worth taking 10 minutes to peruse the offerings. With its location just outside arrivals, it will certainly catch the eye of arriving passengers, as long as they aren’t fixated on catching the ferry to get to the transport options. I’d happily wander into this store regularly for gifts – or I guess I’d better plan my travel and purchasing better with this option now available at Billy Bishop Airport.